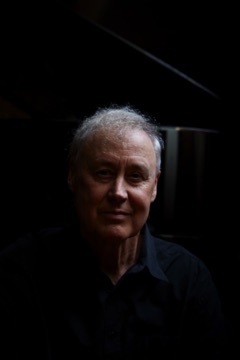 A new studio album from pianist, singer and songwriter Bruce Hornsby, titled Absolute Zero, will be released April 12. The forthcoming LP by the three-time Grammy award winner follows the release of 2016’s Rehab Reunion. Listen to the album’s first single, “Voyager One,” below. Hornsby is set for a run of U.S. tour dates with the Noisemakers, including intimate showcase performances. Tickets are available here and here. Predominantly produced by Hornsby, the 10-track album includes added production from Justin Vernon (Bon Iver), Tony Berg (Phoebe Bridgers, Andrew Bird, Public Image Ltd.) and Brad Cook (Sharon Van Etten, Hiss Golden Messenger). 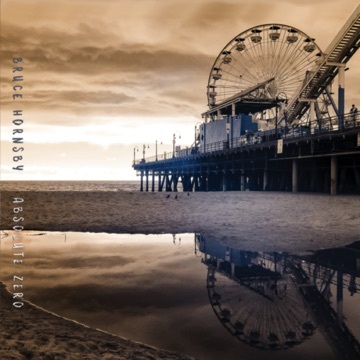 Absolute Zero also includes musical contributions from yMusic, the Staves, Blake Mills, Jack DeJohnette, Sean Carey, the Orchestra of St. Hanks (Frost School/Univ. of Miami), Hornsby’s longtime band the Noisemakers and more. The track “Cast-Off” was co-written with Vernon, who also duets with Hornsby on the track, while “Take You There (Misty)” was co-written with Grateful Dead lyricist Robert Hunter.